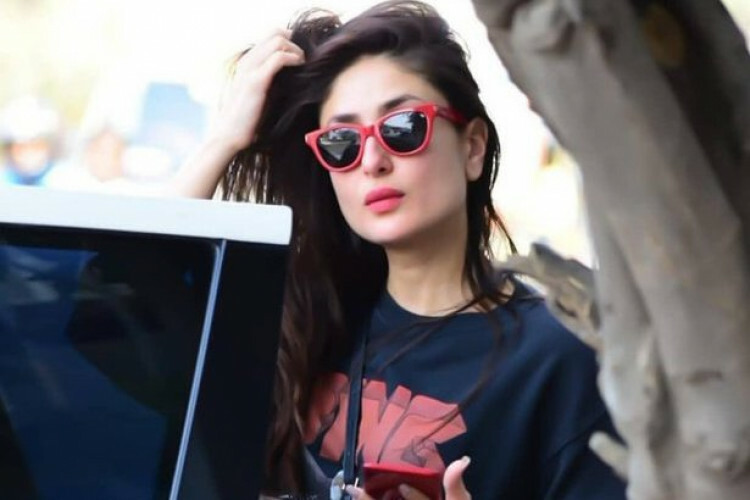 No doubt that Kareena Kapoor Khan is a great actress but she is also a great human, who never steps back from taking part into social activities and this is the reason that she has been named as the brand ambassador of Swasth Immunised India. It is an initiative to immunize children under the age of 2 years. The initiative has been helmed by her close friend Natasha Poonawalla's husband, Adar Poonawalla.